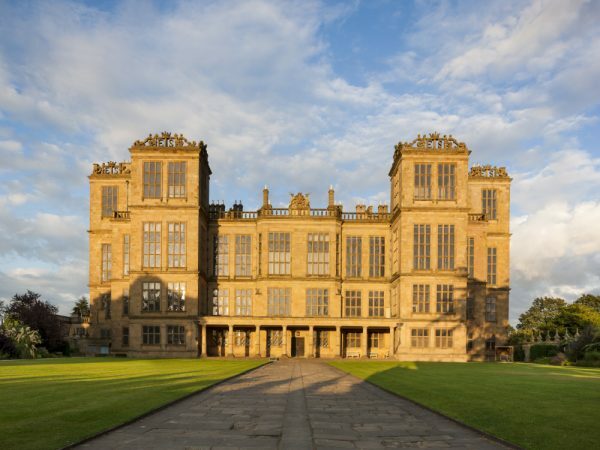 This study day focussed on the rich portrait collection at Hardwick Hall, the outstanding Elizabethan home built by ‘Bess’ of Hardwick, Countess of Shrewsbury. 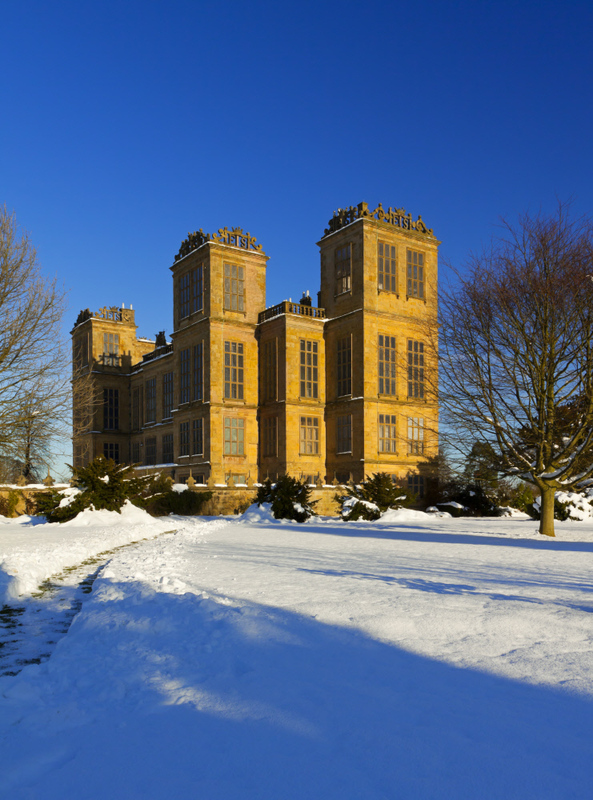 Hardwick is celebrated as a tour de force in Elizabethan stately architecture and interior planning, and is home to a remarkable historic textile and furniture collections. This event highlighted the portraits which were first commission and collected by the formidable Countess of Shrewsbury and her heirs, including the 6th Duke of Devonshire whose impact on the presentation of the fine and decorative art collection in the nineteenth century can still be felt at Hardwick Hall. David Taylor, Curator of Pictures and Sculpture, National Trust.